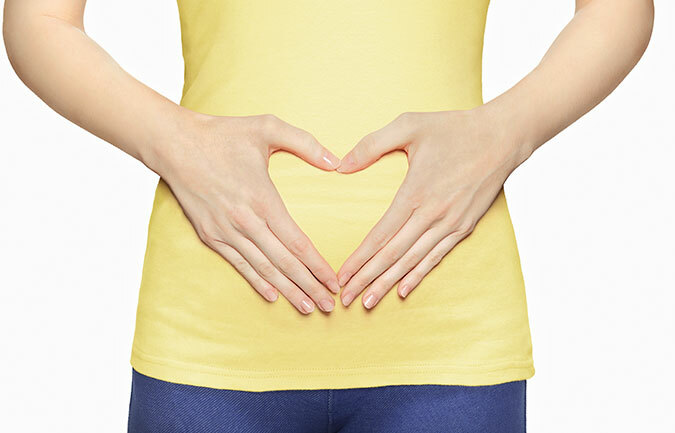 A well-functioning gastrointestinal system is essential for one's overall health and well-being. 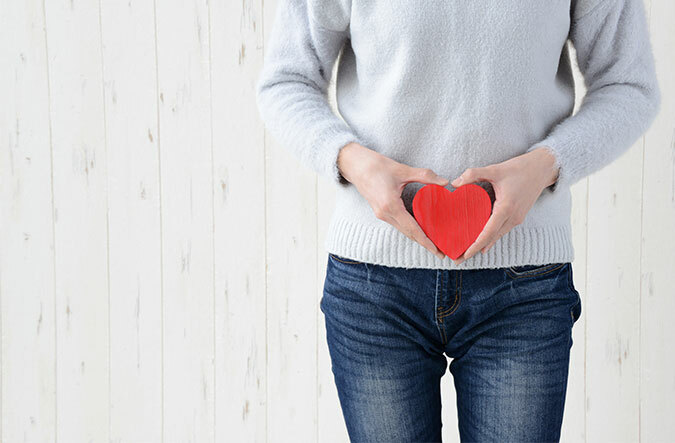 Studies have shown that gut flora imbalance can affect the body's immune system and contribute to infections. It is also associated with obesity, heart disease, and even brain health. This gut flora ambience is affected by our diet and lifestyles. Hence, a balanced diet and regular exercise can help maintain our digestive health and improve our overall wellness. In moderation which means a correct amount of each type of food. In variety which means eating many types of food within each food group with varying taste, texture and colour. High dietary fibre. Good fibre sources are from fruits, vegetables, legumes (baked beans, soya beans, peas, dhal), and wholegrain products (e.g. oats, whole wheat bread, brown rice). Adequate water intake. One must drink at least 8 glasses (2 litres) of water per day because water helps with nutrient absorption in the gut. It also softens stool and prevents constipation. Reduction in consumption of food high in fats (e.g. fatty meat, fried foods and foods with santan). Fatty and oily foods are difficult to digest. Consumption of probiotics. Probiotics are good bacteria that help to improve our digestive health. 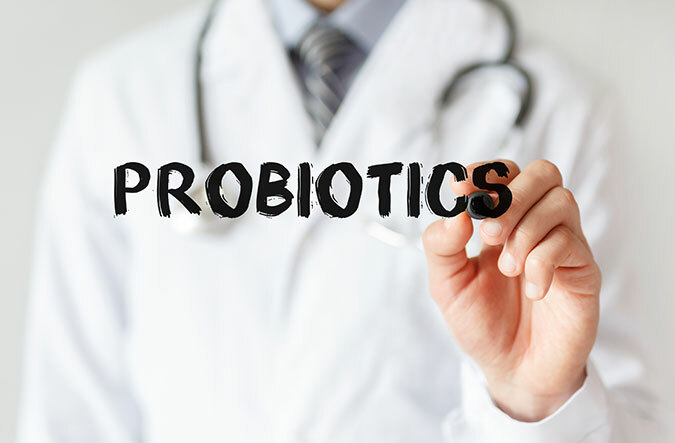 Most common probiotics are bacteria, namely lactobacillus and bifidobacteria. They are found naturally in our body and can also be found in some food and supplements. They also help to ease some of the symptoms of Inflammatory Bowel Disease (IBD), Irritable Bowel Syndrome (IBS) and infective or antibiotic related diarrhoea by replenishing good gut bacteria. Fermented soy products (e.g. tempeh, miso soup), cultured milk & drinks as well as yoghurt are good sources of probiotics. Prebiotics, which are substances that help the growth and activity of probiotics which then contribute to the health of the digestive system and ultimately of the person. Prebiotics are dietary fibres, and food sources include vegetables (asparagus, garlics, onions and leeks) and legumes (like lentils, baked beans, soybeans). Some foods and beverages are now added with inulin and oligofructose, extracted from chicory root. 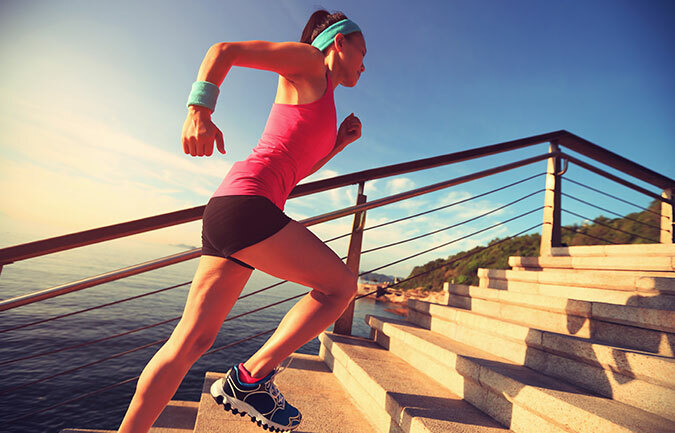 Regular exercise will influence our weight and overall health. Physical activity also helps maintain regular bowel movement and relieves constipation. Initially a person can walk 10 minutes 3 days per week and build it up to 30 minutes 5-6 days per week. One should also not exercise after a heavy meal to avoid heartburn or indigestion. Cancers of the breast, endometrium and colon. If you are in the overweight or obese range, you should start changing your dietary and lifestyle habits immediately. Smoking tobacco contributes to many common disorders of the digestive system (e.g. heartburn, gastroesophageal reflux disease (GERD), peptic ulcers, cancers (like mouth, throat, oesophagus and pancreas cancers) and some liver diseases. Alcohol inhibits digestion, causes dehydration, and compromises the function of the nervous system. Excessive alcohol intake can also result in bleeding and injuries to the gut. It also damages the liver and pancreas giving rise to fatty liver and pancreatitis. If you need help to abstain from smoking and alcohol consumption, you can enrol yourself in government sponsored programmes available at public hospitals and clinics. You can visit your local doctor for advice and treatment for stopping smoking and alcohol consumption. In irritable bowel disease, chronic stress may alter intestinal motility or modulates pathways of sensations, hence aggravating the symptoms. Talk and express your subjective feelings like fear, rage, guilt and shame with a friend or therapist. Get adequate sleep every day. Take time out (i.e. listen to music, go for a vacation, do yoga, adopt a hobby). Relaxation and exercise therapy can help to reduce the reaction to stress like restlessness, irritability or the feeling of tension. 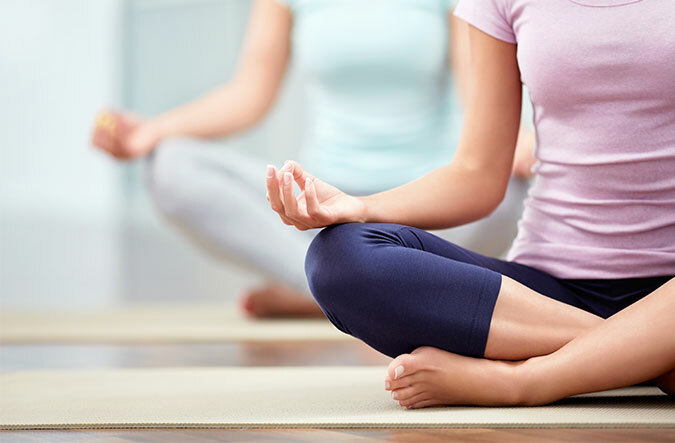 In summary, to be healthy one must take measures to preserve a healthy digestive system by adopting a healthy diet, regular exercise, maintaining a healthy weight, abstain from smoking and alcohol and managing stress. This lifestyle modification is achievable and may help to prevent serious illness and disease. So start your healthy digestive journey now.